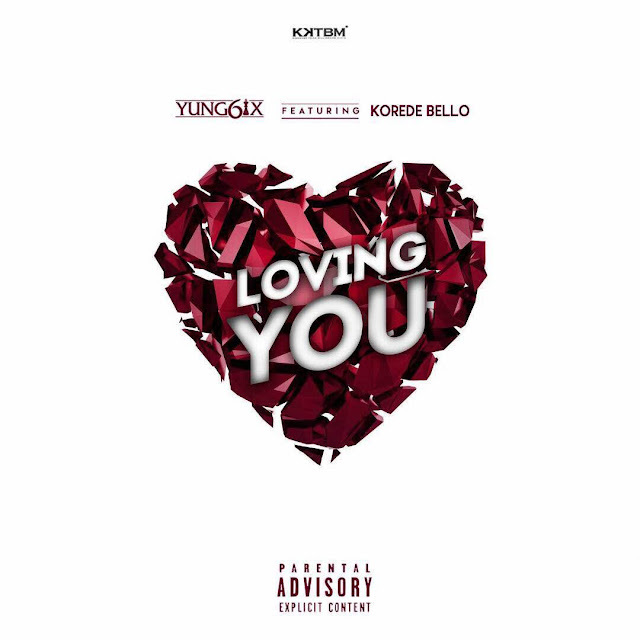 KKTBM hip-hop juggernaut Yung6ix stuns with a mega pop smash titled "Loving You", featuring Mavin Records pop force Korede Bello. 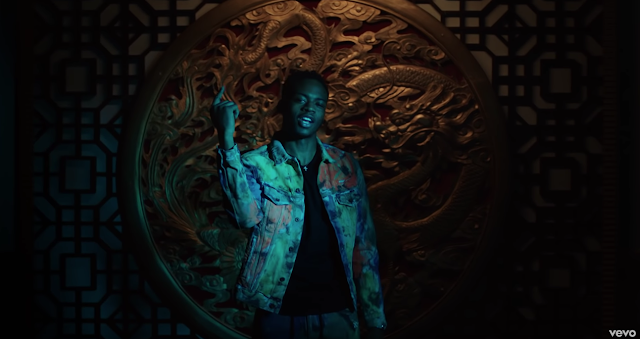 Brace up and vibe to "Loving You", which arrives after the massive success of "Money is Relevant" and "No Favors". Yung6ix is gearing up to release his sophomore album, which is expected to house "Loving You".